Yes indeed... Gumbo season is here...And I got one to share with you.Yes, Sir!!! it is spicy and hot! 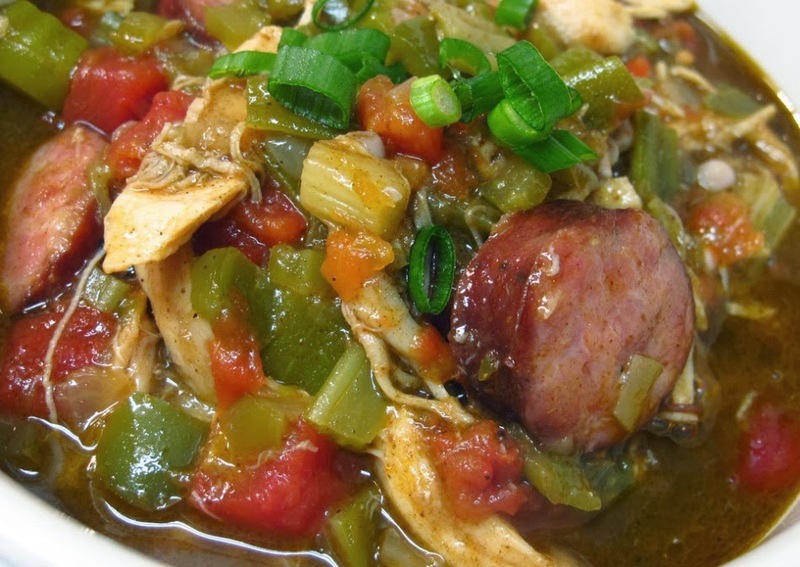 This sausage and chicken gumbo is adore by people who cannot eat shell fish. 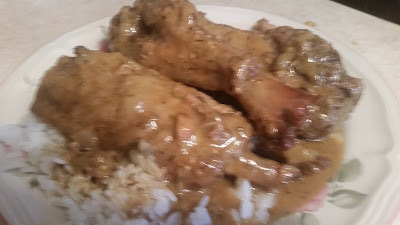 So please enjoy and have a good time with the Gumbo. 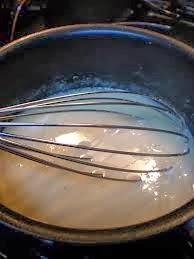 When hot, whisk in flour. 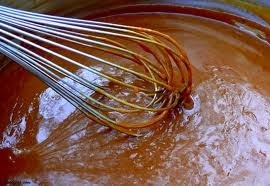 Until the roux has cooked to the color of dark chocolate 8 to 10 minutes AND HAVE THAT ROASTED PEANUT SMELL Be careful not to burn the roux. 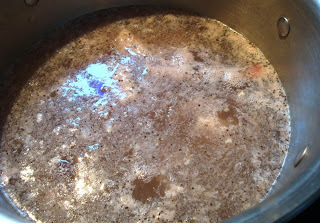 If you see black specks in the mixture, start over.this means it is burn. Stir onion, bell pepper, celery, tomatoes and sausage into the roux;cook 5 minutes. 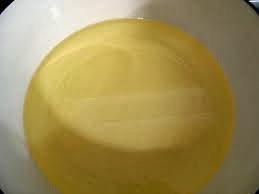 (You can add 1 cup cutup okra if you like) That help make it thicker. Stir in the garlic and cook another 5 minutes. 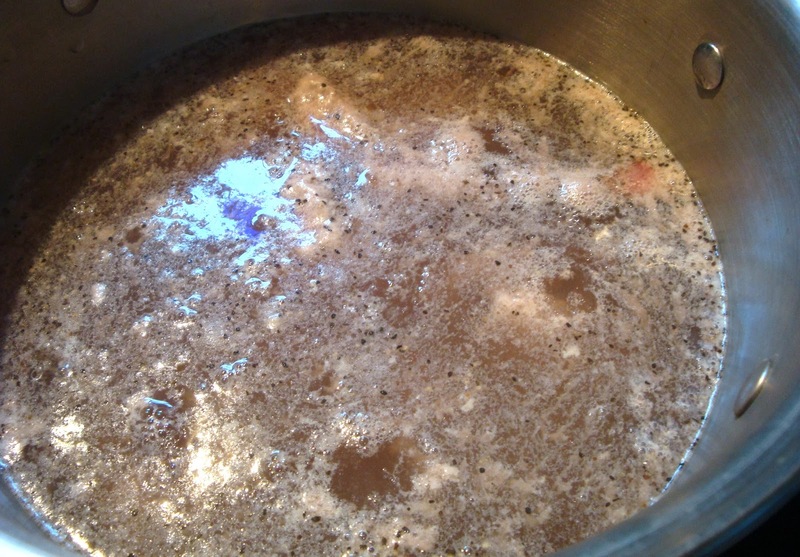 Season with salt, pepper, and Creole seasoning; blend thoroughly. 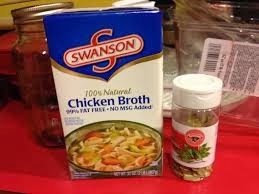 Pour in the chicken broth and add the bay leaf. 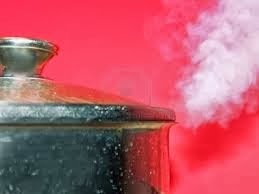 Bring to a boil over high heat, then reduce heat to medium-low, and simmer, uncovered, for 1 hour, stirring occasionally. 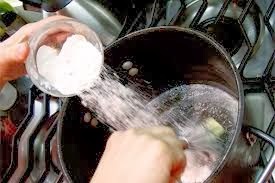 Skim off any foam that floats to the top during the last hour. 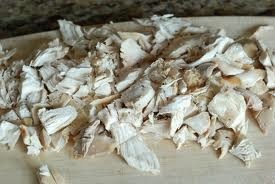 Stir in the chicken, and simmer 1/2 hour more.